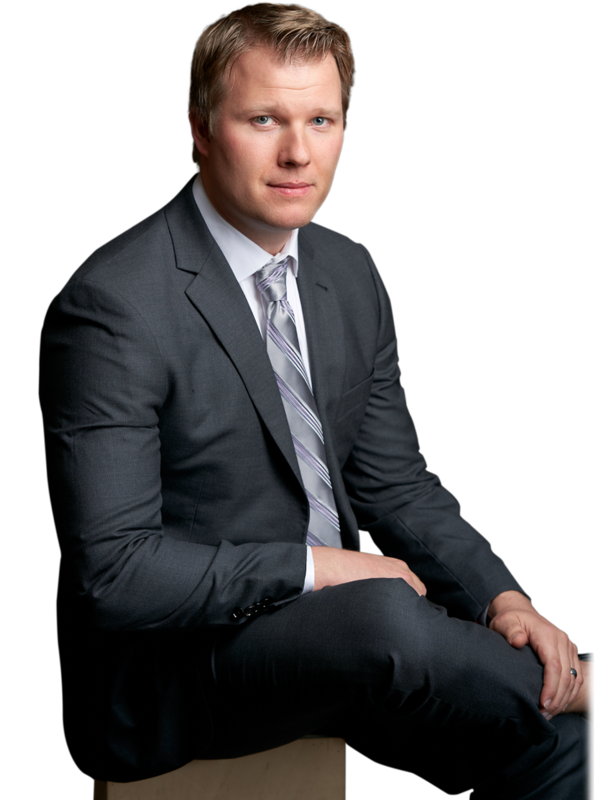 Bryan McLean is a litigation associate with Branch MacMaster LLP. He joined the firm as an associate on November 20, 2017. 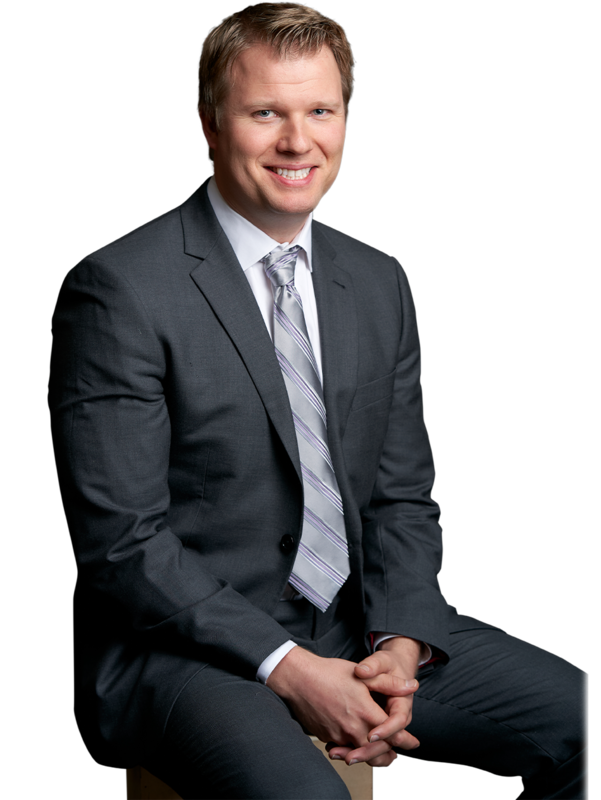 Bryan’s practice focuses on commercial litigation, insurance defence, class actions and intellectual property. Bryan has extensive litigation experience. 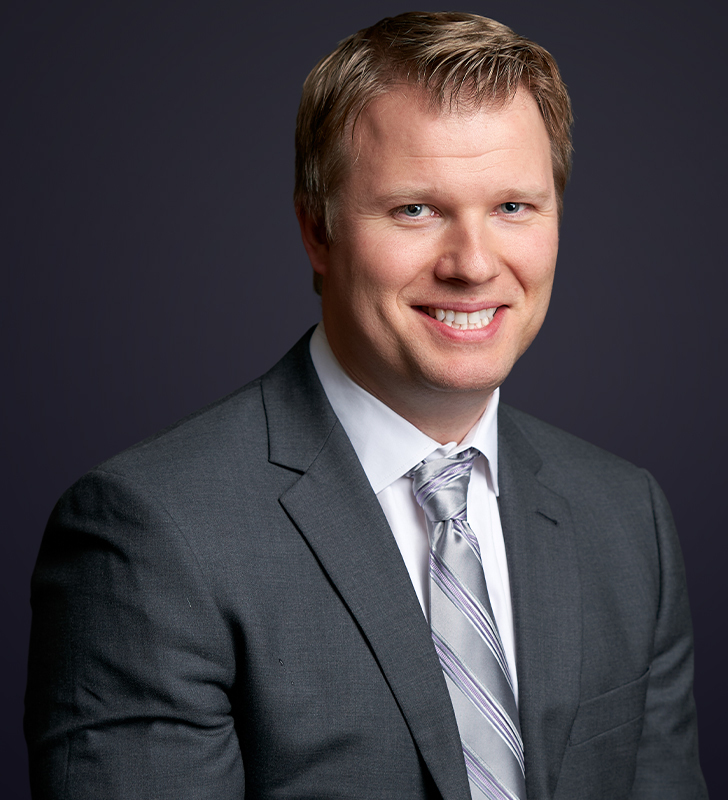 Before joining Branch MacMaster LLP, he represented clients in insurance and intellectual property litigation. He has acted for clients in all aspects of commercial insurance defence matters including building defect claims, product liability, and personal injury. He has also represented clients in intellectual property matters, including patent, trade-mark and copyright enforcement, domain disputes and intellectual property licensing. In addition to a law degree, Bryan holds a degree in electrical engineering. While pursuing his engineering degree, Bryan was employed in co-op positions in the automotive, aerospace, architectural lighting and semiconductor design industries.